Housing Secretary James Brokenshire has announced a new partnership with Barclays Bank to provide £1 billion of loan finance to help support small and medium sized developers, speeding up the delivery of thousands of new homes planned across England. Support, ranging between £5m to £100m, will be made available to those developers who are able to demonstrate the necessary experience and commitment to building excellent new homes, whilst boasting a track record of delivering challenging projects on time and to target. Overseen by the Government’s delivery agency Homes England, the funding will put greater emphasis on opening up the housing market, which sees almost two-thirds of new homes built by just ten companies at present. The Housing Delivery Fund will support the delivery of new homes, including social housing, retirement living and apartments for rent, whilst also encouraging greater innovation on how housing is delivered such as brownfield land and urban regeneration projects. 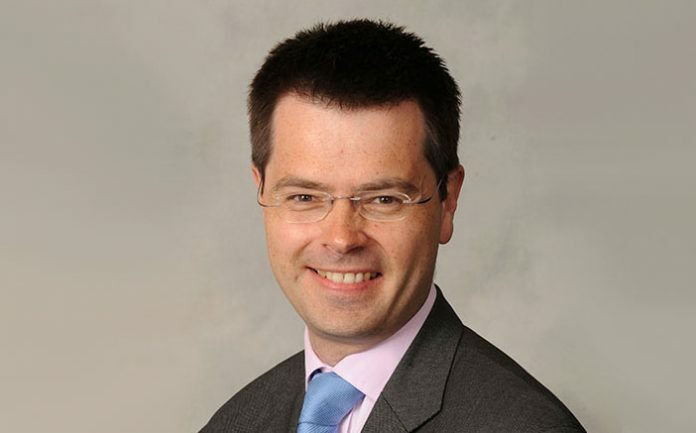 Mr Brokenshire said: “My priority as Housing Secretary is to get Britain building the homes our country needs. This new fund – partnering Homes England with Barclays – is a further important step by giving smaller builders access to the finance they need to get housing developments off the ground. Chairman of Homes England, Sir Ed Lister, said: “Homes England has been established to play a more active role in the housing market and do things differently to increase the pace, scale and quality of delivering new homes. The Government has pledged to increase the pace of housing delivery in England. Ministers have been clear on their ambition to achieve 300,000 new homes a year by the mid-2020s, which follows 217,000 homes built last year, the biggest increase in housing supply in England for almost a decade.